Chevrolet showed about 20 vehicles at the 2017 Specialty Equipment Market Association show, an annual industry event that showcases all kinds of aftermarket automotive products. In Las Vegas GM’s bowtie brand displayed improved performance options for the street, track and off-road. Let’s look at a few product highlights from Chevrolet at the 2017 SEMA show. To commemorate the 50th anniversary of America’s iconic diecast metal toy vehicles, the Camaro Hot Wheels Edition features a Crush exterior color and Satin Graphite stripes with Silver Ice Metallic accents, Satin Graphite ground effects and Satin Graphite 20-inch forged aluminum wheels. 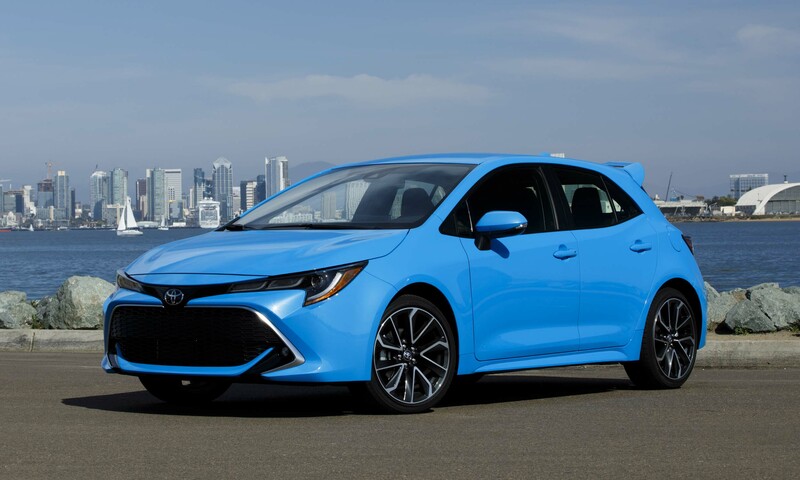 The Hot Wheels Edition will be offered as both a convertible and a coupe in the 2LT or 2SS trim levels. These 1:1 scale Hot Wheels variants go on sale in the first quarter of 2018. 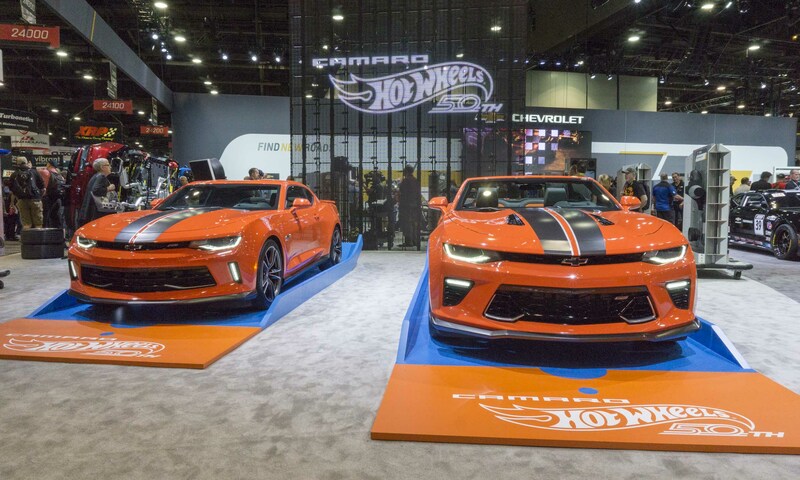 The Hot Wheels Camaro also includes 50th Anniversary Hot Wheels fender badges, unique center caps, a grille with Galvano Chrome inserts, orange brake calipers, black bowtie emblems, dark taillights, and a black panel between the taillights with Hot Wheels emblem. Inside, the black leather interior receives orange seat inserts, orange stitching, orange pads on the door, orange seat belts, a 50th Anniversary Hot Wheels badge on the steering wheel, along with illuminated door sills and floor mats with orange stitching. Chevrolet is offering 2018 Silverado and Colorado Centennial Editions to celebrate 100 years of Chevrolet trucks. They feature Centennial Blue paint, heritage bowtie emblems and 100-year badges. 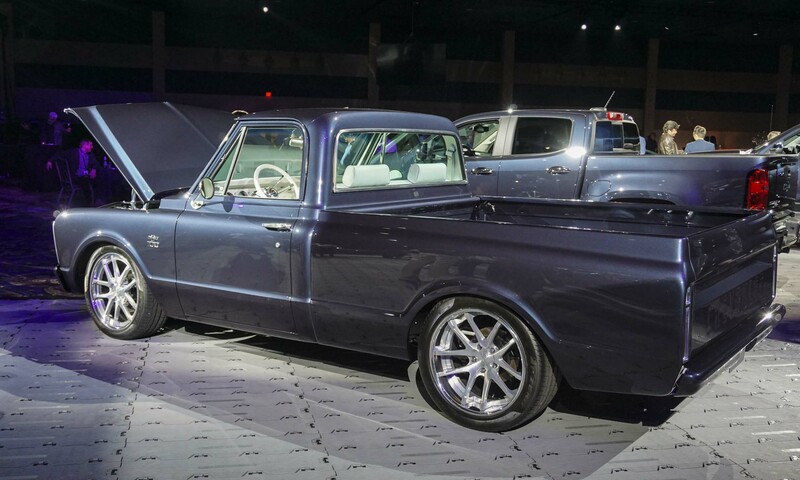 For the SEMA show, Chevrolet customized a 1967 C/10 pickup with a similar theme, powered by a Chevrolet Performance ZZ6 Small block crate motor that produces 405 horsepower and 430 lb-ft of torque — one of more than 50 crate motors offered by Chevrolet Performance. 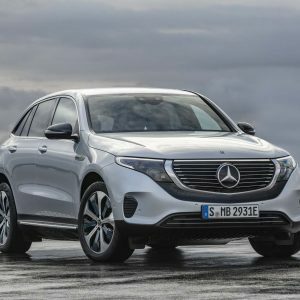 The ZZ6 is paired with an electronically-controlled 4-speed automatic transmission as part of the Connect & Cruise powertrain system that also includes engine and transmission controllers and an installation kit. Built to showcase the ZZ6 small block crate motor, the 1967 C/10 was originally a long-bed truck with the sought-after large rear window; the frame and box have been shortened to create a short-box truck. 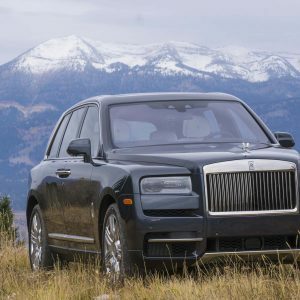 The suspension was lowered with drop spindles, custom springs and original front control arms; forged 20-inch aluminum wheels underscore the mods. The customized bumpers and tailgate features brushed trim, as well as Centennial Blue paint and heritage bowtie emblems like the 2018 production models. 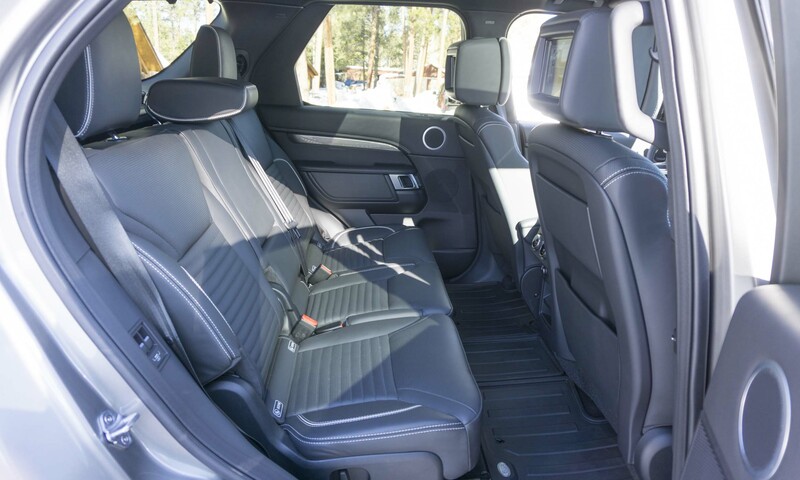 The Porcelain White interior includes a modified bench seat with head restraints that feature the Chevrolet logo. Country music star Luke Bryan, a longtime Suburban owner, worked with Chevrolet on a SEMA concept that follows his “Huntin’, Fishin’ and Lovin’ Every Day” outlook. 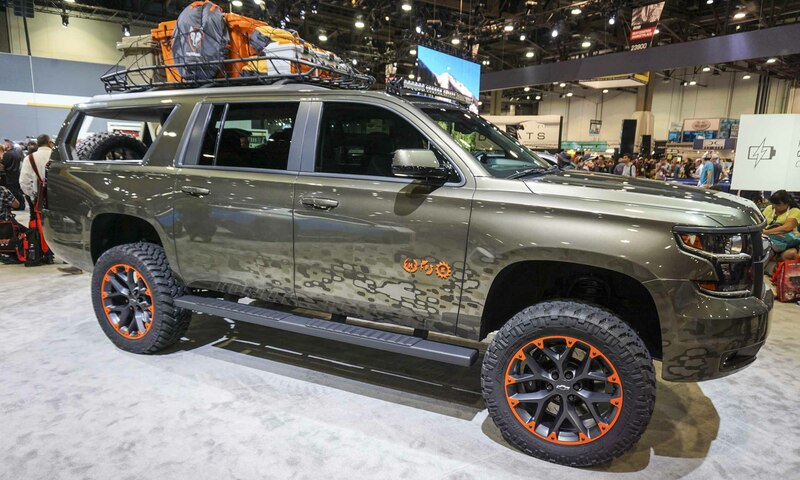 Finished in Hunter Bronze with Dark Carbon accents and a camo pattern, this Suburban concept also has Hunter Orange highlights including mesh grille accents, wheel accents, tow hooks and “Huntin’, Fishin’ and Lovin’ Every Day” fender badges. 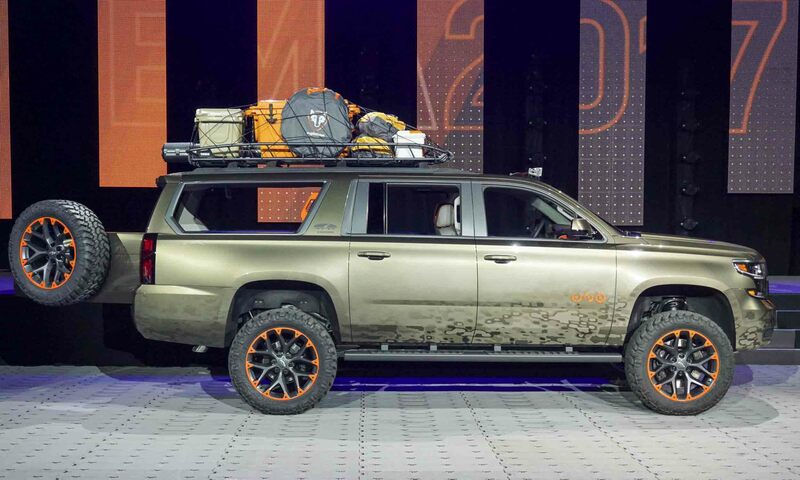 The third row has a rear-facing seat, and the side and rear windows have been removed for easy access..
Bryan’s Suburban Concept is lifted with 22-inch concept wheels and 35-inch tires, a skidplate extension and tow hooks. Chevrolet Accessories include a mesh grille, black tubular steps, a Thule Canyon roof basket and black Chevrolet bowties. Performance upgrades feature a Chevrolet Performance cold air intake and a 6-piston Brembo brake upgrade up front. The interior has a Black and Olive two-tone treatment with Anodized Orange and Dark Carbon accents. The Seats, steering wheel, door pads, instrument panel and center console get trimmed with Argon piping and Platinum camo-pattern perforated inserts. Chevrolet teamed with off-road manufacturer American Expedition Vehicles to produce the Colorado ZR2 AEV concept, conceived to show the potential off-road capability of the Colorado ZR2. 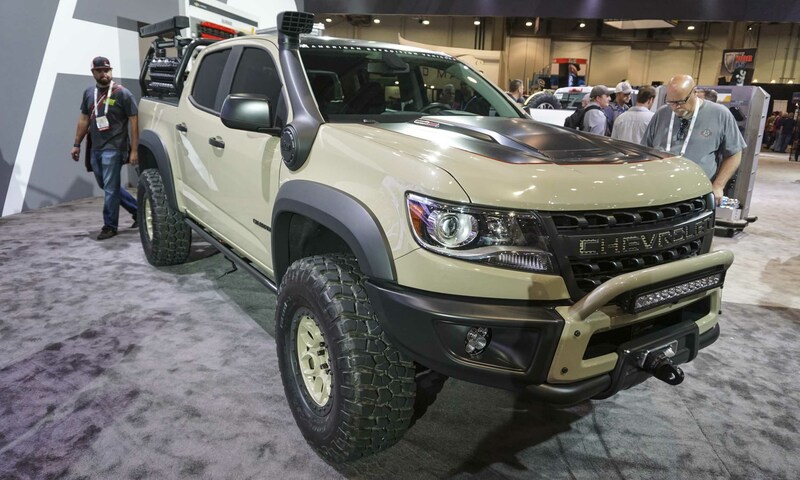 Powered by a 2.8-liter Duramax turbodiesel engine, the ZR2 AEV concept is equipped with a Chevrolet Performance development suspension that includes specially-tuned Multimatic DSSV shocks, plunging front half-shafts, high-angle upper ball joints, stiffer high-angle tie rods, a long-travel rear leaf spring suspension and a rear differential cover. Equipped with American Expedition Vehicles front and rear off-road bumpers, the Colorado ZR2 AEV also sports underbody skid protection, an expedition bed rack, high clearance fender flares and a high-rise snorkel. AEV DualSport bead-lock wheels are fitted with 35-inch BFGoodrich KM2 Mud-Terrain tires. Recovery equipment includes a Hi-Lift jack, a Warn 9.5xp-s winch, recovery shackles and a MAXTRAX vehicle recovery device. Additional accessories include high-output LED lighting, a refrigerator, NATO-style fuel cans and an awning in the bed. 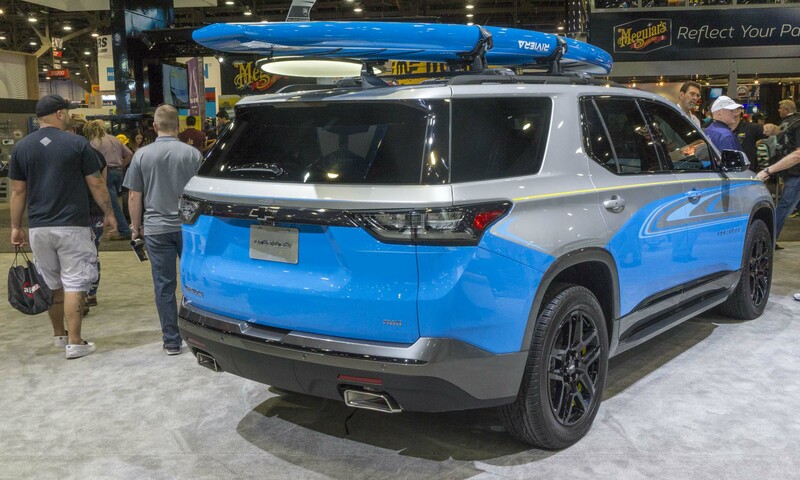 For stand-up paddleboard fans, Chevrolet created the ultimate vehicle to head for the beach in the 2018 Traverse SUP concept. 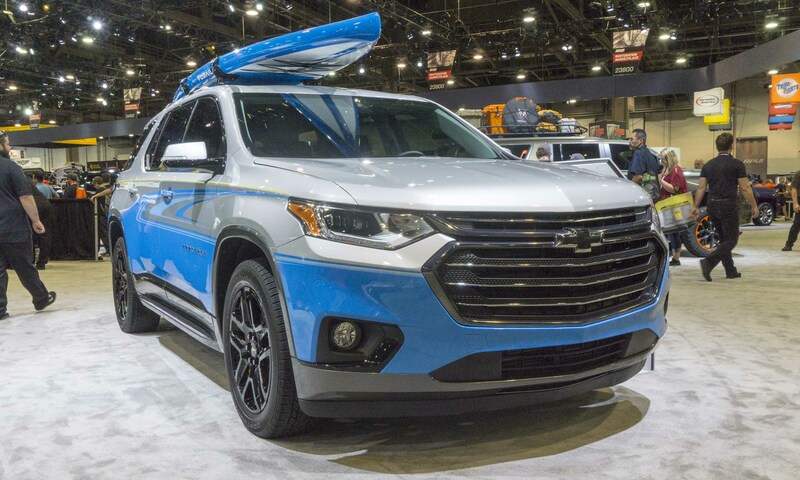 Based on the redesigned 2018 Traverse, the SUP concept is customized with Blue Wave bodyside graphics, yellow stripes, gloss black bodyside molding, gloss black fog light bezels, tinted windows and dark gray fascias, rockers and wheel opening trim. The key accessory for the Traverse concept is a Chevrolet Accessories stand-up paddleboard carrier by Thule, which holds a Riviera Paddlesurf paddleboard. Additional equipment from Chevrolet Accessories includes black 20-inch aluminum wheels, a black grille insert, black bowtie emblems, assist steps, illuminated front-door sill plates and embroidered head restraints. 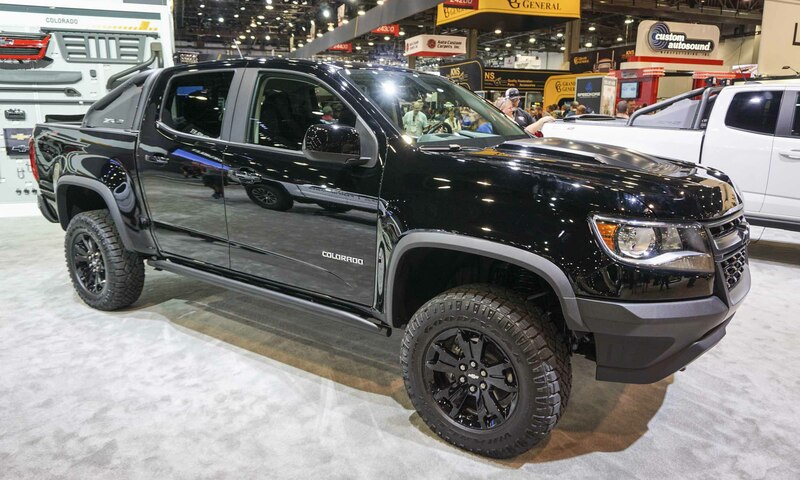 Offered exclusively for the Colorado ZR2, the Midnight Edition features an all-black exterior finish including black bowtie emblems, black 17-inch 5-spoke wheels and a black sport bar with off-road LED lighting and ZR2 badges on the side panels. 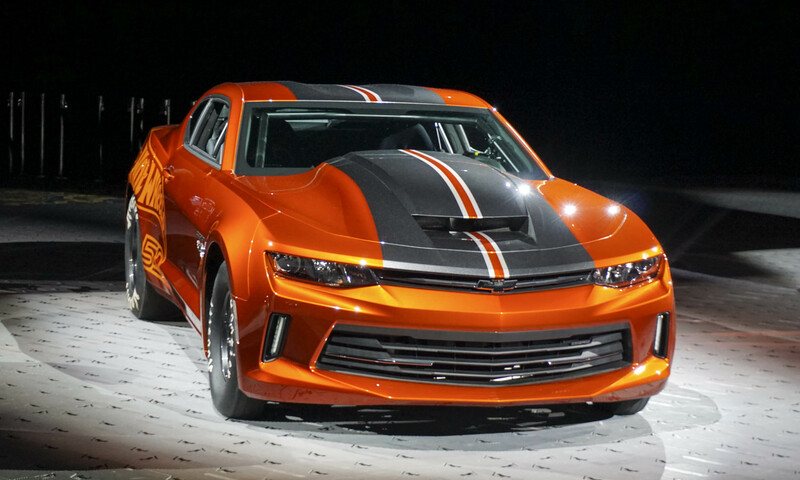 The Midnight Edition for the SEMA show is powered by the standard 3.6-liter V6 engine. 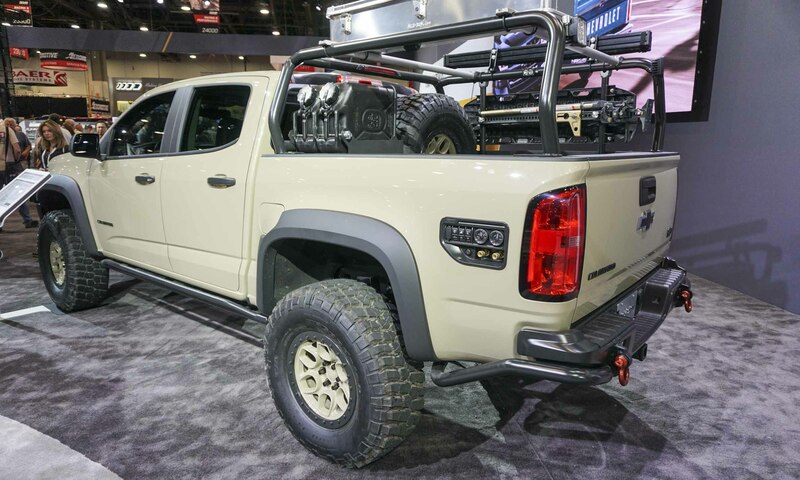 The truck also has a bed-mounted spare tire carrier, a performance air intake, a Chevrolet Performance exhaust system and all-weather floor liners with ZR2 logos. The ZR2 is the off-road performance version of the Colorado and sits two inches higher and 3.5 inches wider than a standard Colorado with revised bumpers for improved approach and departure angles. For Colorado fans who prefer a color other than black, the ZR2 Dusk Edition offers the same equipment and black trim as the Midnight Edition, but is available with all other Colorado paint colors. 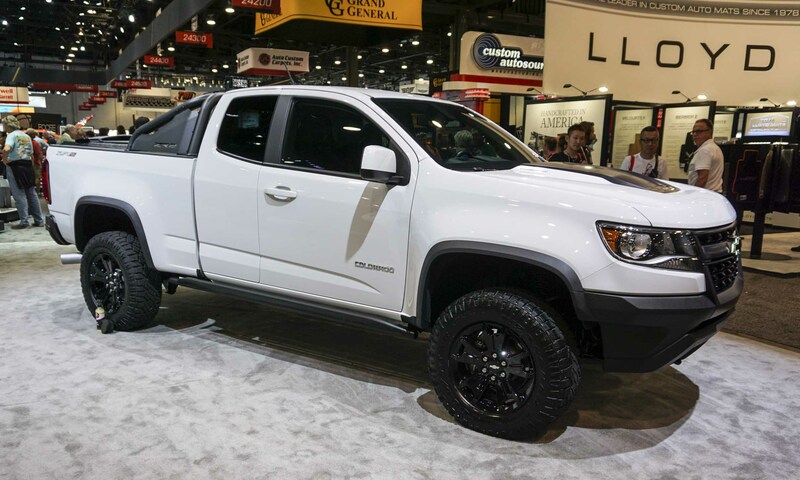 The Colorado ZR2 Dusk Edition at the SEMA show is painted Summit White and powered by the available 2.8-liter Duramax turbodiesel engine equipped with a Chevrolet Performance cold air intake. For 2018 the COPO Camaro has an available all-new 302 Gen V small-block racing engine and an available Hot Wheels Package. 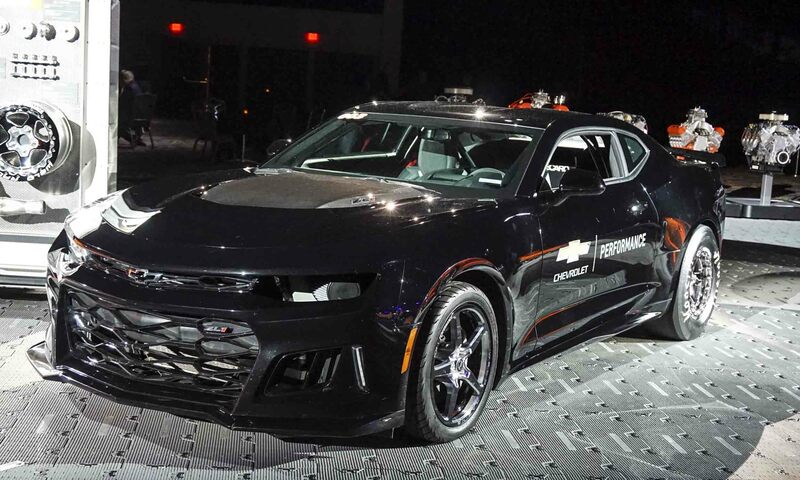 Chevrolet will again offer only 69 examples of the COPO Camaro race car designed exclusively for the drag strip and not legal for street use. For 2018 the new 302 racing engine is based on the LT1 engine in the Camaro SS and built with special components for drag racing. 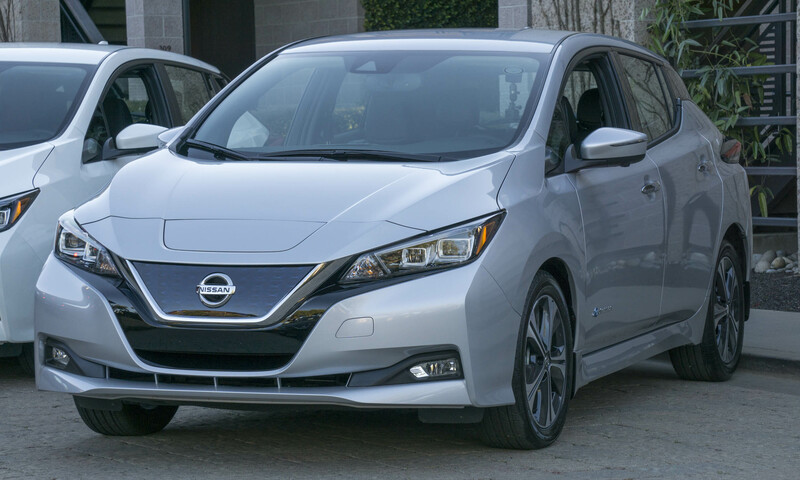 The smaller displacement (5.0-liter versus 6.2-liter) comes from a shorter stroke that allows higher engine revs. The COPO Camaro is also offered with a naturally-aspirated 427 (7.0-liter) or supercharged 350 (5.7-liter) racing engine. The COPO Camaro is designed to race in NHRA Stock Eliminator classes with a racing chassis and racing suspension, including a solid rear axle in place of the independent rear suspension of the stock Camaro. The COPO Camaro program began in 1969 when Chevrolet dealers ordered a total of 69 cars with the all-aluminum ZL-1 engine. 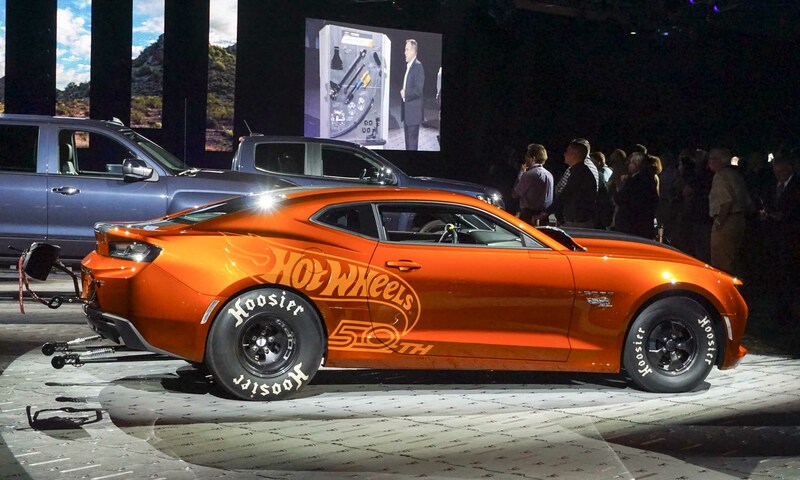 Since Chevrolet started building the COPO Camaro again in 2012, production has been limited to 69 cars per year. 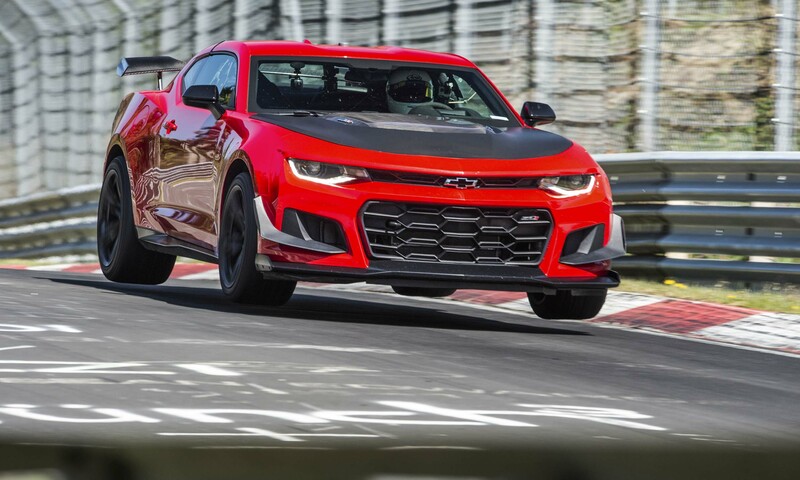 The 2018 Camaro ZL1 1LE takes Camaro to a new level in performance, lapping the Nurburgring 12.9 north loop in 7:16.04 minutes, 13.56 seconds faster than the Camaro ZL1 in 2016. 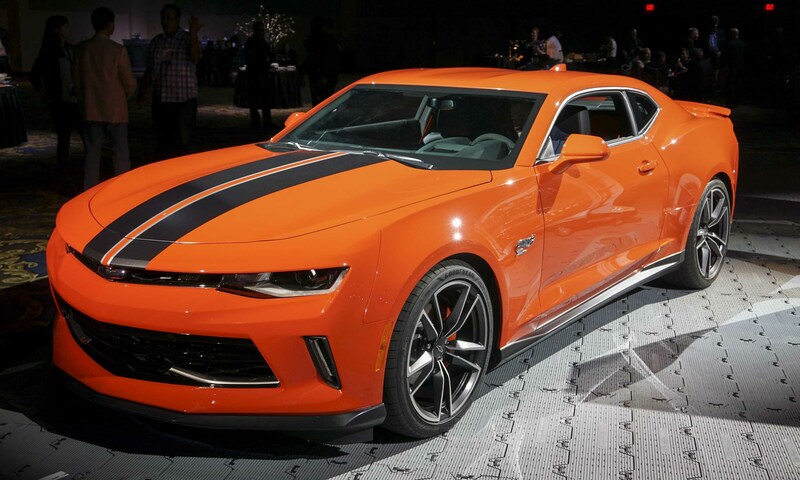 The Camaro ZL1 1LE is powered by a 650-horsepower supercharged LT4 6.2-liter V8 engine combined with either a 6-speed manual transmission with Active Rev Match, or a 10-speed paddle shift automatic. 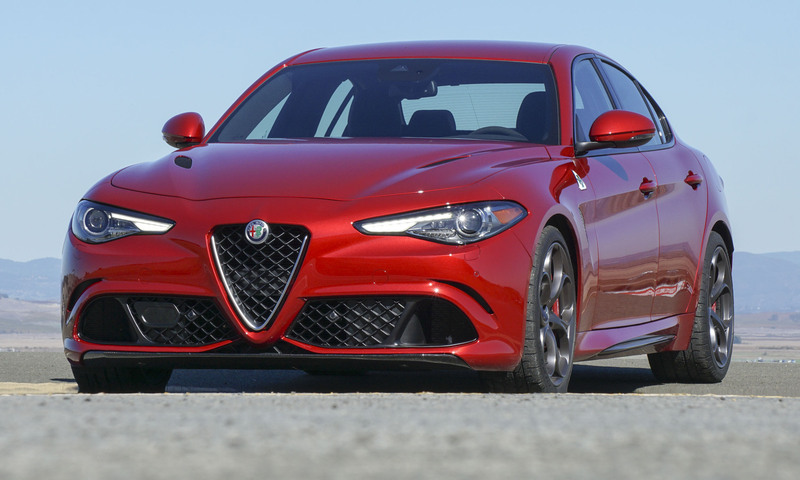 Performance upgrades include racing lightweight Multimatic DSSV dampers, adjustable ride height, Brembo 6-piston monobloc front calipers, lightweight 19-inch aluminum wheels, a carbon fiber rear wing, front air deflectors and dive planes. 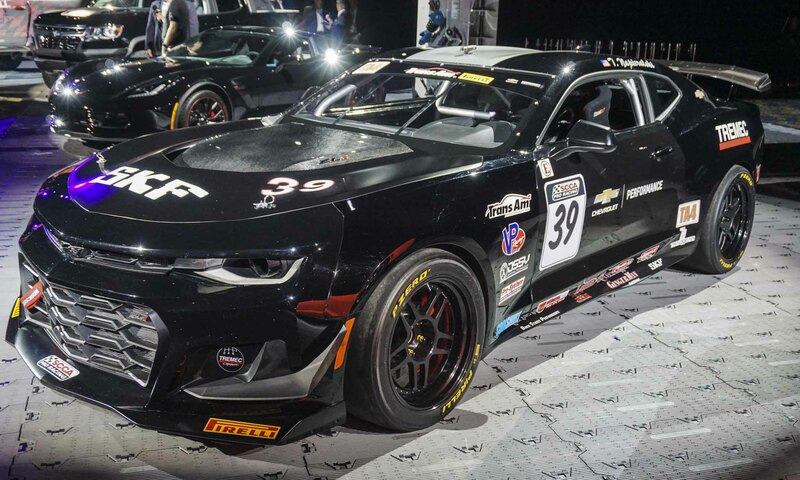 Based on the stock Camaro SS powered by a 6.2-liter V8 with a 6-speed manual transmission, Brembo brakes and limited-slip differential, the Camaro SS Trans Am TA4-Spec race car adds Chevrolet Performance parts and concept parts from the Camaro ZL1 1LE to make the Camaro SS more competitive on the track in the TA4-Spec class. 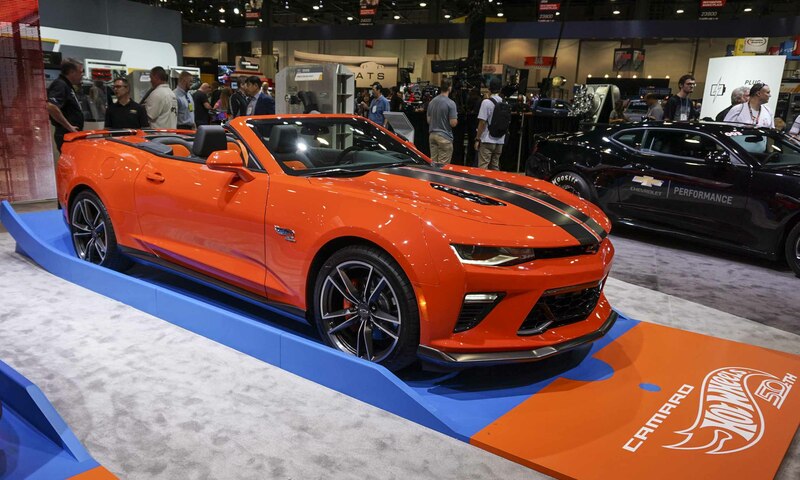 Chevrolet Performance parts include a ZL1 1LE-Spec Multimatic DSSV Lowering and Handling Suspension Upgrade System; ZL1 1LE-Spec solid-mounted rear cradle mounts and ZL1 rear spoiler. Concept parts include a ZL1 1LE front fascia, ZL1 1LE front fenders, a front splitter, dive planes and a ZL1 extractor hood. The Chevrolet Performance Camaro Drag Development Program started in 2016 with the Camaro SS and now adds the Camaro ZL1 to develop parts, components and enhancement to improve drag race performance. 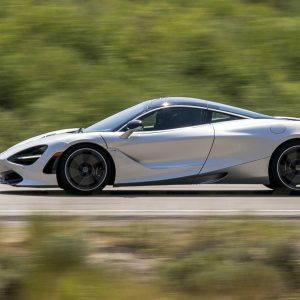 Chevrolet Performance was able to achieve a 10.00-second quarter mile time at 137.78 mph during testing by increasing horsepower to more than 700. Drag Development features include cold-air intake, larger throttle body, small diameter supercharger pulley, 110-octane calibration, transmission calibration, racing tires and a roll cage. Chevrolet Performance American Racing Headers long-tube headers and WELD Racing 16×10-inch rear wheels are also added. The ZR2 Race Development Truck is used to improve ZR2 capability for desert-running and includes parts validated by Chad Hall in the Best in the Desert racing series. 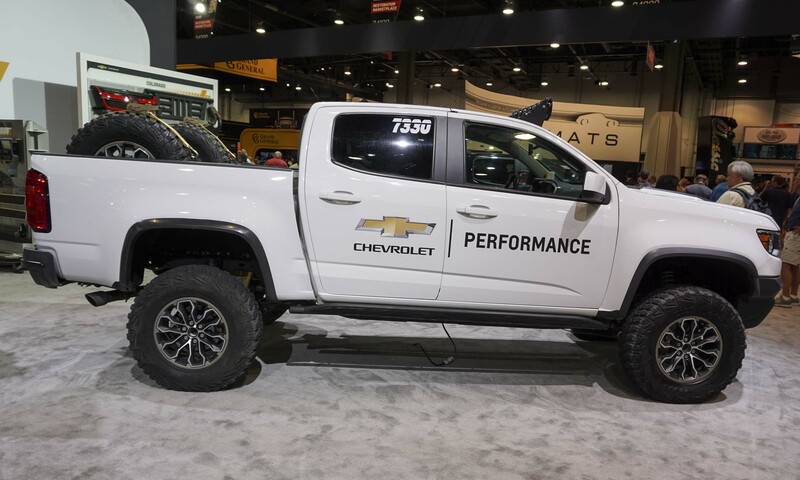 A long-travel version of the ZR2 DSSV shocks are tuned for high-speed off-road use, and the ZR2 Development Truck adds a 1.5-inch body lift kit, 33-inch Goodyear Wrangler MT/R tires, rear shock skidplates, a rear differential skidplate, a steel driveshaft, wheel spacers with extended lug nuts, an off-road air intake and performance exhaust. The Silverado Performance Concept features a concept intercooled supercharger for the standard 5.3-liter V8 engine based on the supercharger of the LT4 engine, which powers the Corvette Z06 and the Camaro ZL1. 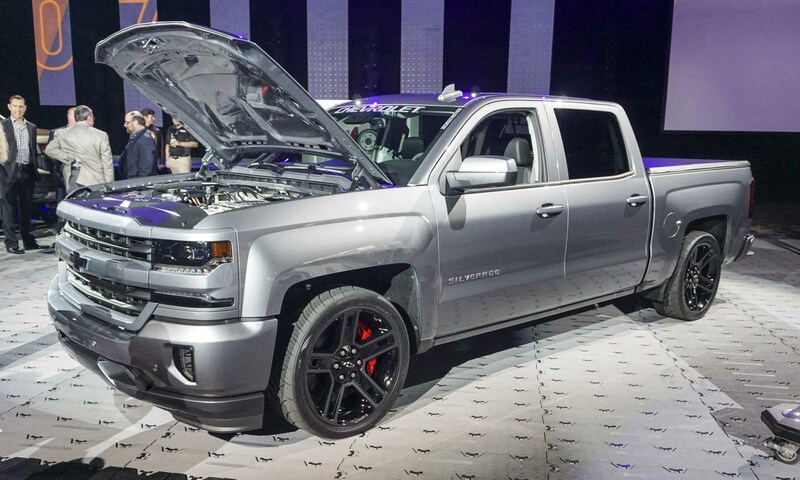 The concept supercharger adds more than 100 horsepower; the Silverado Performance also adds Chevrolet Performance Brembo front 6-piston calipers, a cat-back exhaust system and a cold-air induction system. Chevrolet Accessories include 22-inch wheels, black bowtie emblems and a tri-fold tonneau cover. 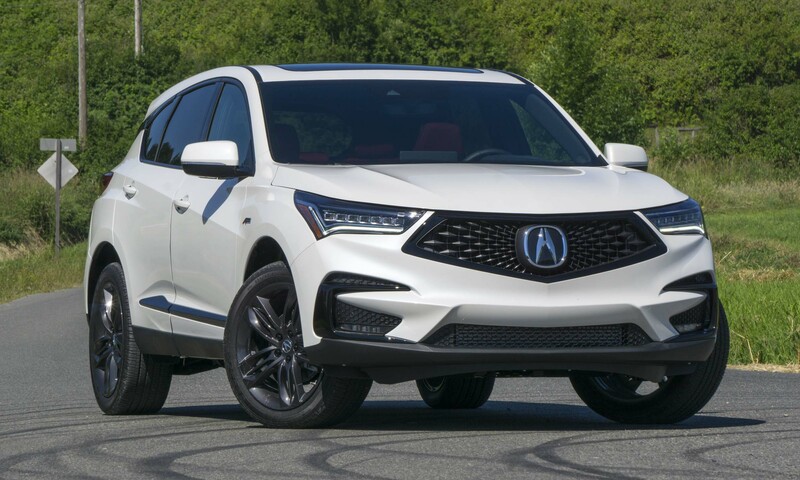 Additional customization includes a body-color grille surround; body-color bumpers; exterior graphics; smoked headlight and taillight lenses; and performance tires. Interior changes include a black-suede wrapped steering wheel, carbon fiber Z71 gauges and an LCD competition dash data logger. 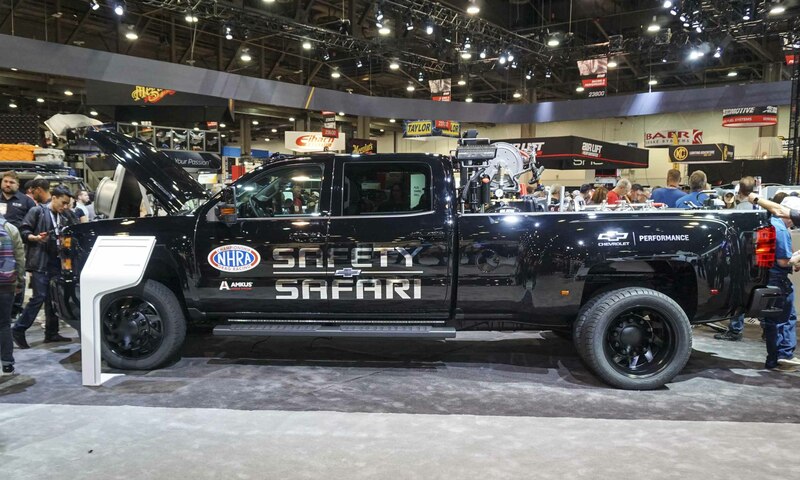 A concept support vehicle for the NHRA Safety Safari drag race safety team, this concept truck is based on the Silverado 3500HD powered by a Duramax 6.6-liter turbodiesel engine that produces 445 horsepower and 910 lb-ft of torque. The NHRA Safety Safari Concept includes fire suppression equipment, Whelen red and green LED strobes, incident support equipment and AMKUS Recue Equipment System. Black paint, black bumpers and a black grille from the Midnight Edition offered on the Silverado 1500 and 2500HD are added, as well as 22-inch black wheels and black bowtie emblems.